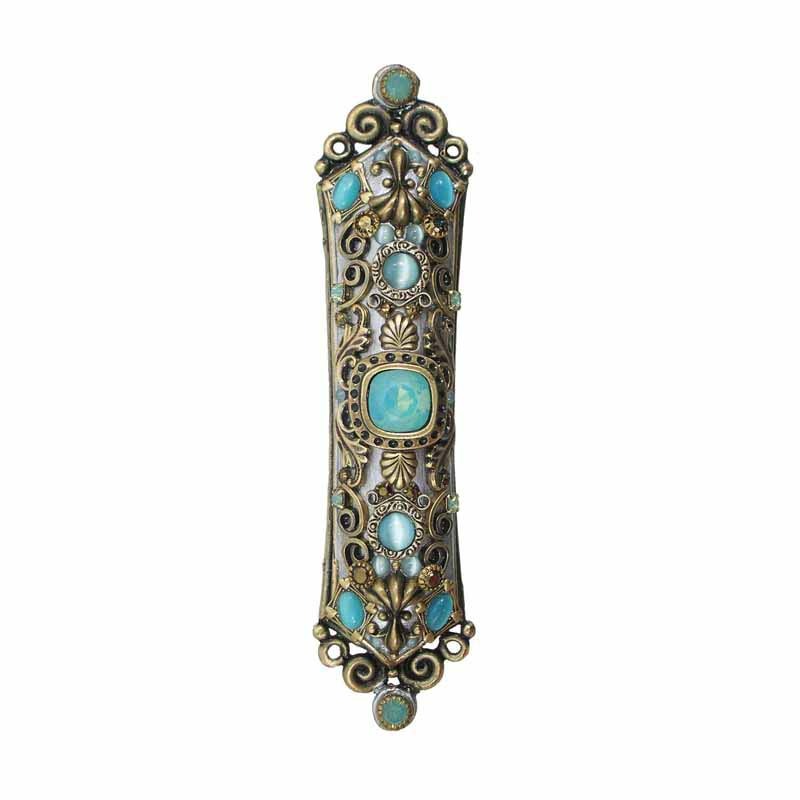 Luminous Swarovski crystals and iridescent cat’s eye stones give this Mezuzah a magical quality. Intricate detailing with stones and gold accents is all done by hand. 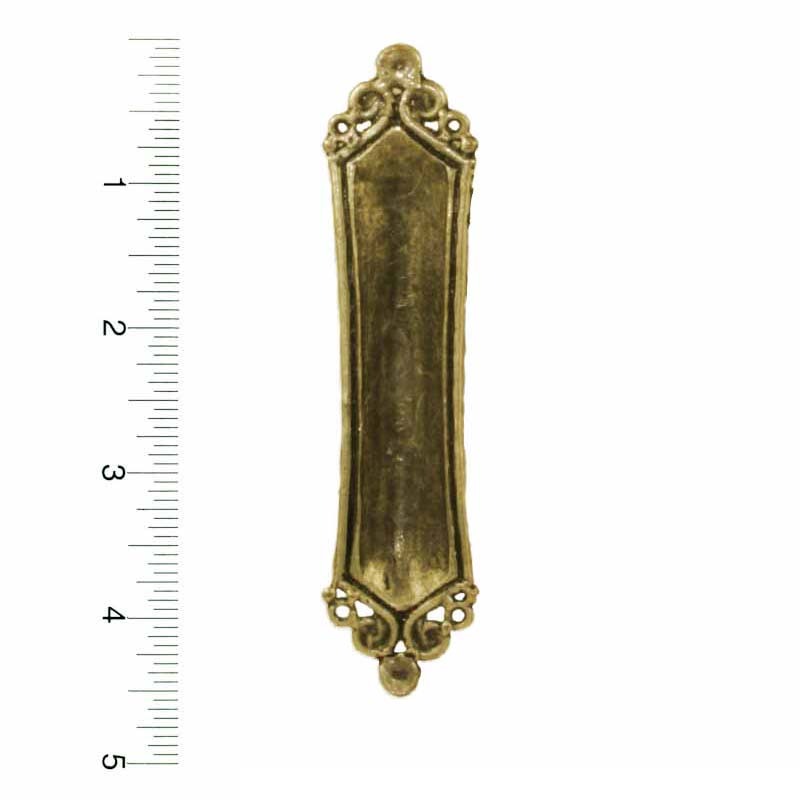 This is an heirloom item that can be passed down for generations to come.